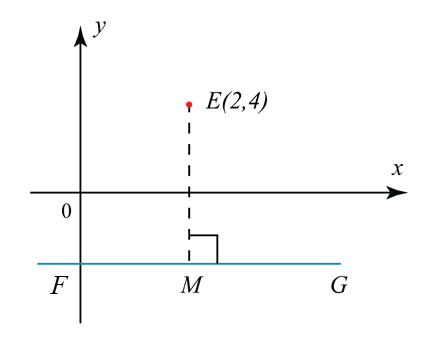 (b) The x-coordinate of the point of intersection of the locus and the x-axis. Thus, coordinates of point M = (2, –4). Let coordinates of point P= (x, y). At x axis, y = 0. The x-coordinate of the point of intersection of the locus and the x-axis is 2. Solutions by scale drawing will not be accepted. Diagram below shows a triangle PRS. Side PR intersects the y-axis at point Q. (iii) The area, in unit2, of triangle PRS. (b) Point M moves such that its distance from point R is always twice its distance from point S.
Find the equation of the locus M.